National Championship. That was the result for BYU the last time they played the Wolverines of Michigan all the way back in 1984. Saturday will mark the second meeting between the two programs. Kickoff is set for 10 a.m. MT in the historic Michigan Stadium. It will be very interesting to see how the Cougars fare with an early kickoff. The routine over the ESPN era has been heavy on the night games. An early kickoff will mean a different pattern of preparation. It’ll be interesting to see what Bronco chooses to do differently with the team and how the Cougars respond. They are a ground and pound team who play three different running backs. The featured tail back is De’Veon Smith who had a breakout game against Oregon State, going for 126 yards and 3 touchdowns. Their quarterback play has been pretty shaky. The fifth year senior Jake Rudock has looked much less impressive than BYU’s true freshman Tanner Mangum. Experience isn’t everything. Over three games he has posted a 34.3 QBR, and has nearly twice as many interceptions as touchdowns. The Wolverine defense has been very impressive. They hold opposing offenses to an average of 10 points per game. Their D-Line is nasty, always stopping the run game and doing a good job at getting pressure on the quarterback. The Cougars just came off a heartbreaking loss in the final minutes to UCLA. According to interviews from players and coaches however, it didn’t seem to hurt the team’s morale, but rather it just made them even more excited about what they’re capable of as a group. Adam Hine is turning into a breakout star, filling in the gap left by Jamaal Williams. Hine rushed for 149 yards and a score against UCLA, and it will be an intriguing matchup to see how he does against the Michigan rush defense. On the quarterback side, Tanner Mangum has yet another big game in a big-time venue this week. Expect him to not be phased by the setting of “The Big House”. Defensive Line. To beat Michigan, the Cougars must stop the run. They gave up 296 yards rushing on 7.8 yards per carry against UCLA. The absence of Travis Tuiloma seems to be having an impact. The D-Line needs to step up if they want to win this week. Secondary. The BYU secondary and Harvey Langi have a great opportunity this week to steal possessions. BYU is tied for 1st in the nation in interceptions this season, with 7. Jake Rudock has been very pick-prone this year so watch for Heisman candidate Kai Nacua (he received one third place vote) to be all over the place. Trevor Sampson. Mr. Reliable. He is BYU’s all time leader in field goal percentage and has yet to miss this year. He has kept us in every game this year. With his reliability, watch for him to have a few field goal attempts. And based on the closeness of each game BYU has played, his kicks will likely be crucial here as well. Most important key to the game: 24 points. Bronco Mendenhall has a goal for his offense every game. That goal is to score 24 points. In the Bronco era, BYU’s record is 83-12 when scoring 24+ points. That stat is huge! Scoring 24 is a must. Last week in a loss, we scored 23 points and lost by 1. I think that getting to 24 points is a necessity for BYU this week. This will be a close game. 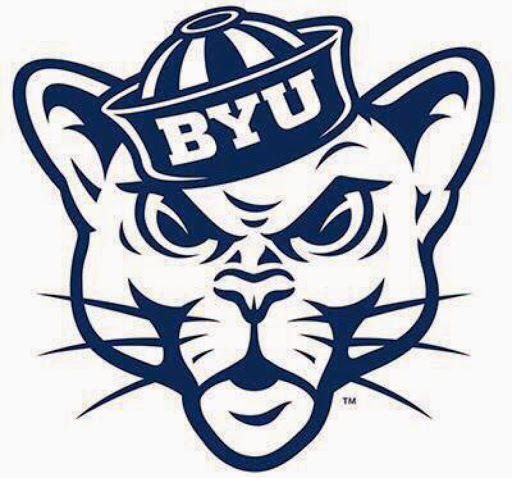 BYU is definitely used to that and will be prepared to finish when the moment comes. Expect Tanner Mangum to have a big game. 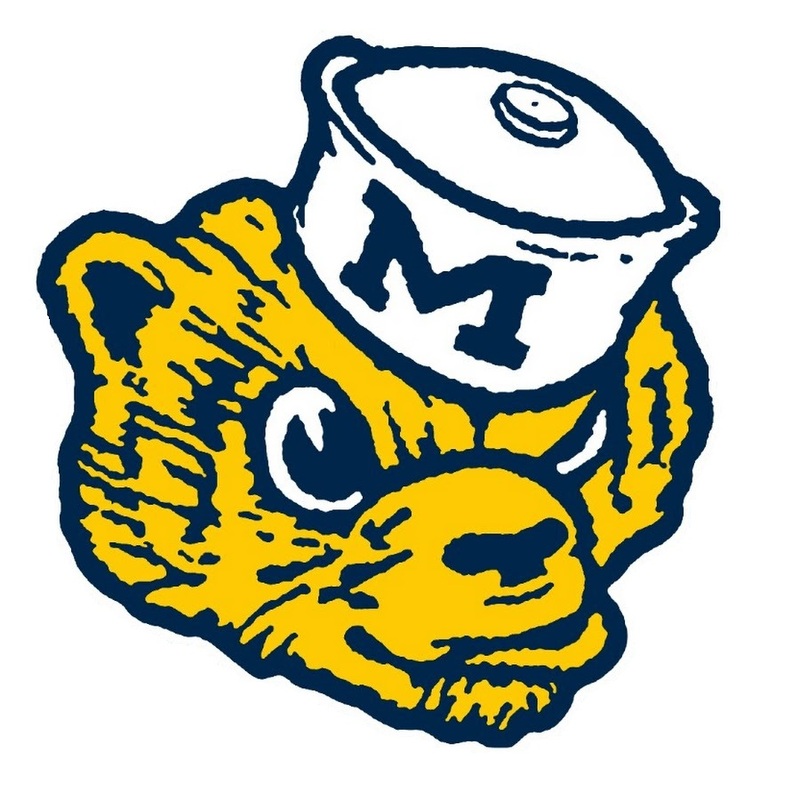 The Wolverines will open their season with an 0-2 record against teams in Utah. Final Score: BYU 30, Michigan 21.